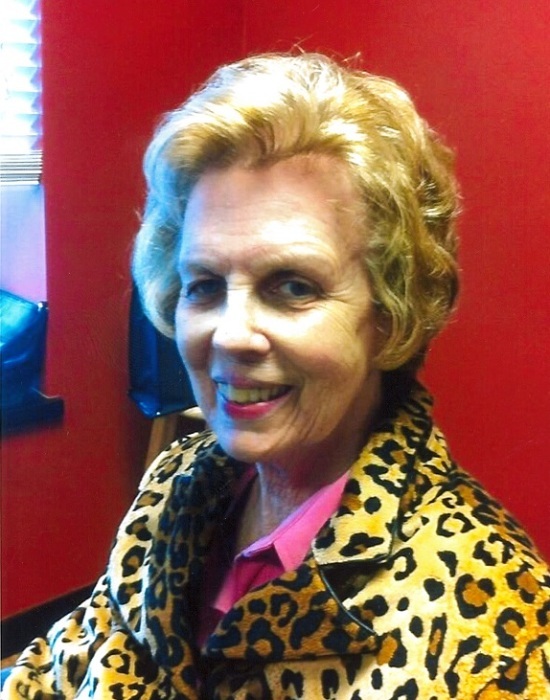 Charlda Ann Chapman, 80 of Morgantown, Kentucky passed away Wednesday November 28, 2018 at the Morgantown Care & Rehab. Charlda was born August 28, 1938 in Tyler, Texas to the late Reginald and Polly Starnes Chapple. She was a member of Cool Springs General Baptist Church, Graduate of Eastern Kentucky University and retired from Butler County High School after 32 years as a English teacher and Librarian. Charlda was a dedicated mother and devoted Christian. After her retirement she enjoyed traveling the United States with Womens AGLOW, spreading the gospel and sharing her faith. She also enjoyed spending time with her grandchildren and her beloved pets throughout the years. Other than her parents she is preceded in death by one sister Jo Harding. Charlda Ann Chapman is survived by her husband Kelly Chapman of Morgantown, KY; three sons Lance Chapman of Morgantown, KY, Jay Chapman of Morgantown, KY and Cliff Chapman of Louisville, KY; two granddaughters Meredith Chapman of Russellville, KY and Rebeccah Chapman of Morgantown, KY; two grandsons John Daniel Chapman of Morgantown, KY and Kellen Chapman of Richmond, KY and several nieces and nephews.